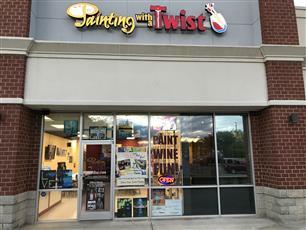 Welcome to a new experience at Painting with a Twist! Our Exclusive partnership brings the popularity of Rebeca Flott Arts Screen Art to you. 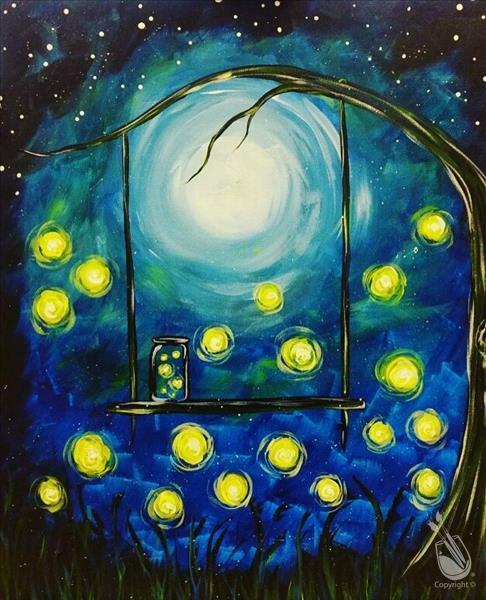 Rebeca Flott Arts Screen Art is a new product only available at Painting with a Twist! You will paint on a framed screen, using special tolls to create beautiful texture! Pick your frame color and paint along with our local artist to create unique artwork that will look amazing inside and outside your home! Sip. Paint. Relax. 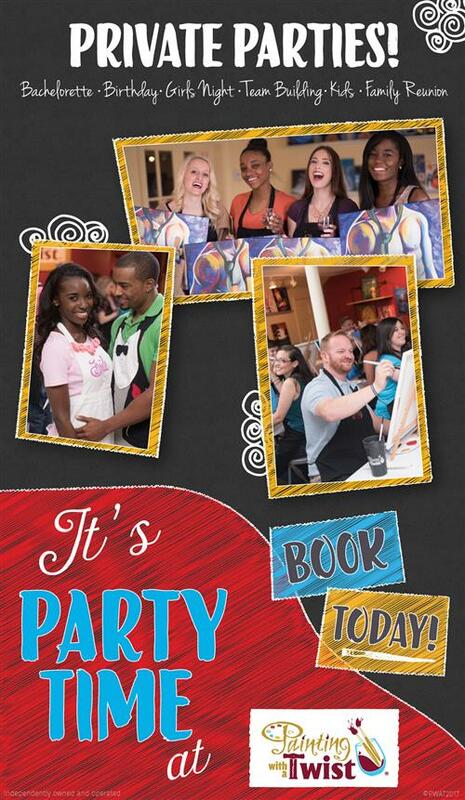 This Class is for ages 15 AND OLDER ONLY. Parents may bring a child under the age of 15 but please know that the skill level suggested is 15 years of age. No refunds will be given for a child who can not complete the painting.